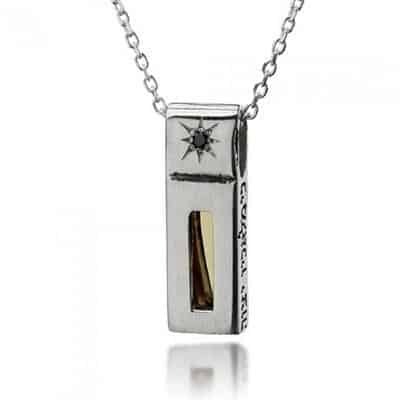 This amazing Kabbalah sterling silver protection pedant is design in unique shape of oblong embedded with a black diamond precious stone. 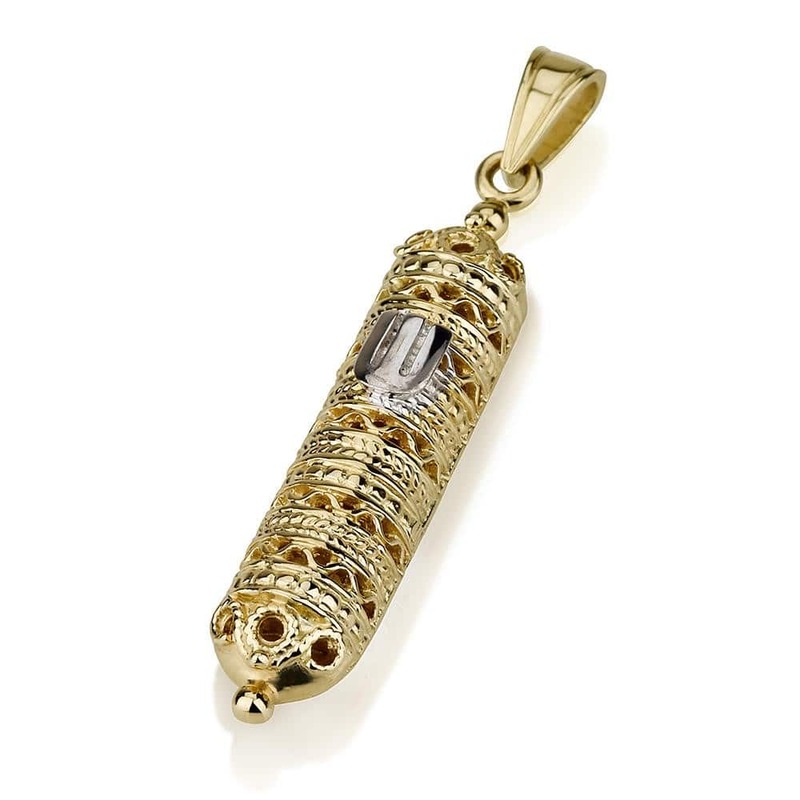 This amazing sterling silver protection pedant is design in unique shape of oblong embedded with a black diamond precious stone. It is made from Gold, Silver, Copper, Tin and Lead that considered to be powerful for bringing a about positive changes in our lives. 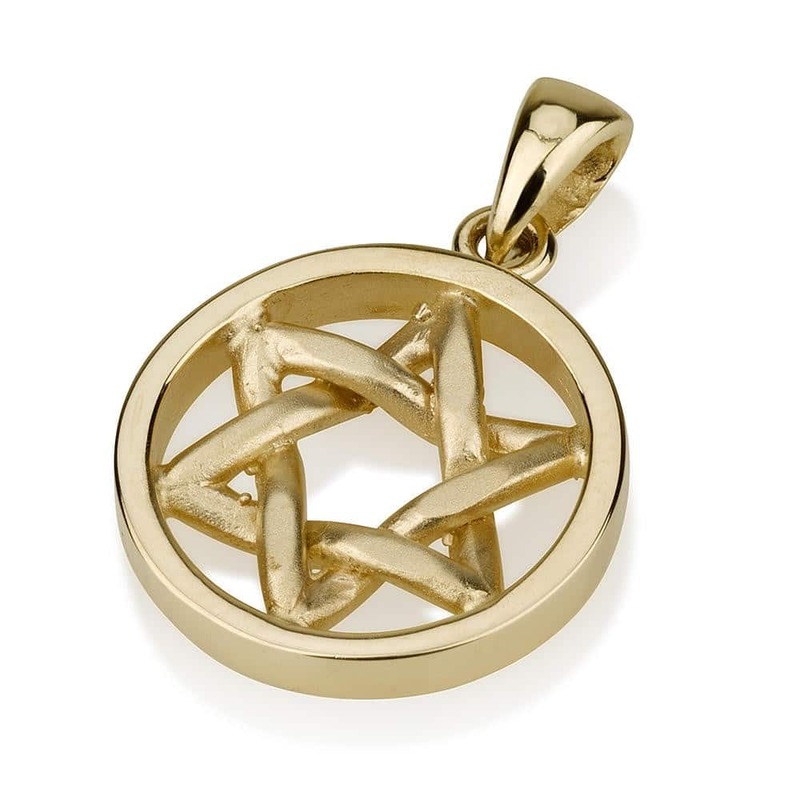 The blending of the five metals: Gold, Silver, Copper, Tin and Lead draws on powerful energies.The pendant is beautifully inscribed in Hebrew with the biblical verse:” For His angels He will order for you to guard you in all your ways " (Book of Psalms: 91, 11). This amazing sterling silver protection pedant is design in unique shape of oblong embedded with a black diamond precious stone. It is made from Gold, Silver, Copper, Tin and Lead that considered to be powerful for bringing a about positive changes in our lives. 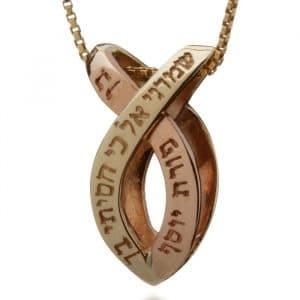 The blending of the five metals: Gold, Silver, Copper, Tin and Lead draws on powerful energies.The pendant is beautifully inscribed in Hebrew with the biblical verse:” For His angels He will order for you to guard you in all your ways ” (Book of Psalms: 91, 11).